PUTRAJAYA: The Malaysian government has announced that they have taken serious consideration and measures in saving the citizens from the wrath of a total world destruction this year. 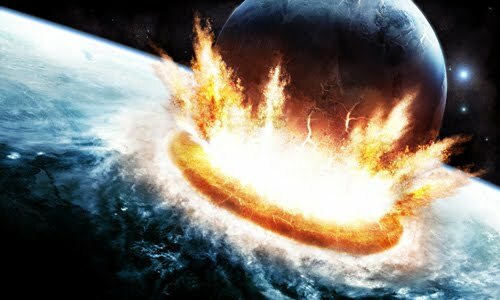 As predicted by the Mayan, an apocalypse will happen at the end of the year – 21 December 2012 to be exact. According to a philosopher, the Mayans are a serious bunch of civilization. They don’t fool around with the dates. If the rock doesn’t have anymore space, they’ll get another rock! But apparently, truth to be told – the end of the world is near. Leaders from all around the world have secretly met up several times to discuss on this upcoming catastrophe. As for the Malaysian government, a secret project was launch 5 years ago – and it has been kept as top confidential secret, until today. The Prime Minister has finally decided to reveal it to the people – it’s called the 1Malaysia Ark Project. 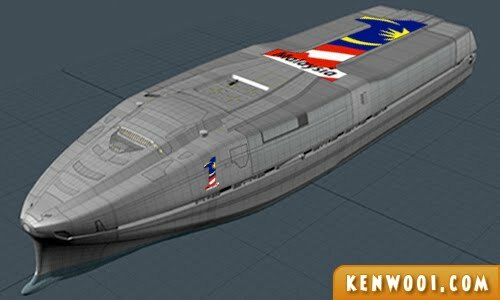 The image above is a prototype of the 1Malaysia Ark, designed by a top Malaysian engineer, Professor Ken Wooi. The prototype design, which was approved by the government, has been released to the public recently in order to provide hope for the Malaysian citizens. “There would be only ONE ark built, and it’ll be ready by November 2012. 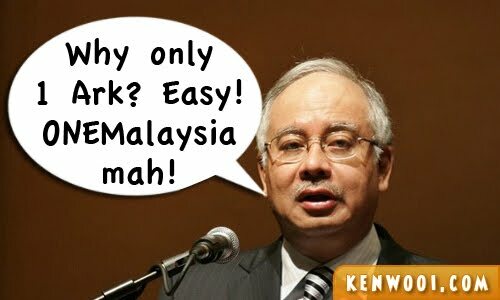 Great!”, the Malaysian Prime Minister announced recently in a press conference. Also present at the press conference was Professor Ken Wooi. “So if you wanna survive the apocalypse and be around to countdown for 2013, this is your chance!”, he said while showing off his ultimate design. 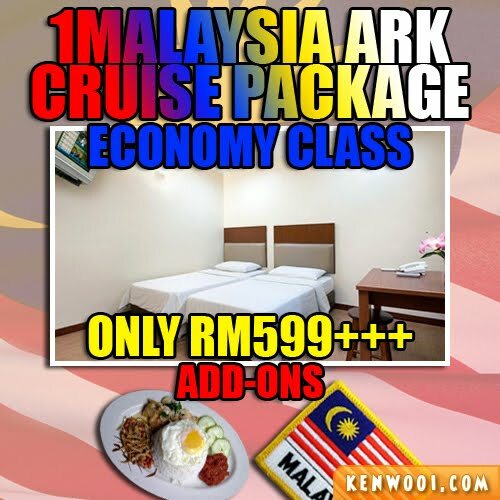 After the press conference, the booking of survival packages on the 1Malaysia Ark was initiated – with the prices adjusted reasonable in return of one’s survival and comfort. While many are still procrastinating, being last minute and having tak-apa attitude, there are still many packages available for sale! 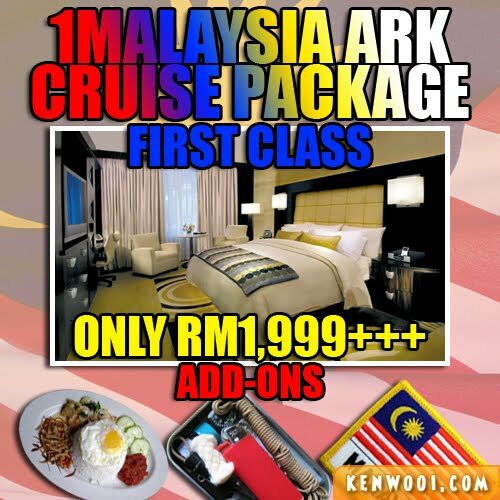 1) First Class at RM1,999+++ per night. The package comes with add-ons such as breakfast for 2, world survival kit and a Malaysian flag. This luxurious room comes with a huge window for live view of the apocalypse too! BEST BUY!!! 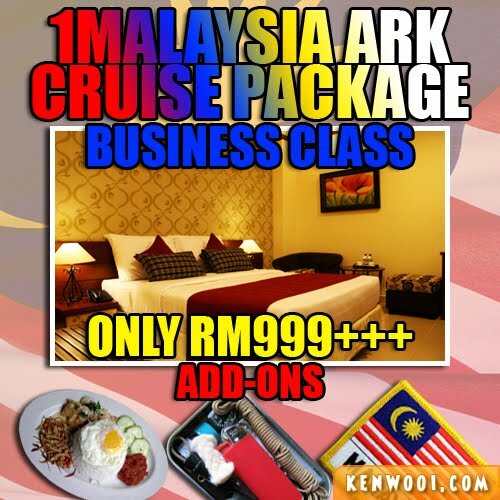 2) Business Class at RM999+++ per night. The package comes with add-ons such as – breakfast and for 2, world survival kit and a Malaysian flag. No window at all. 3) Economy Class at RM599+++ per night. 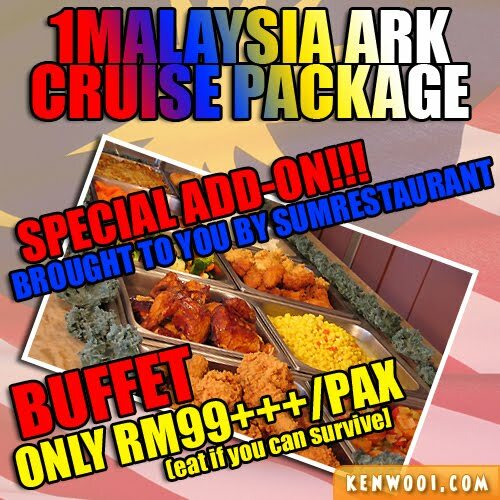 The package comes with add-ons such as – breakfast for 2 and a Malaysian flag only. 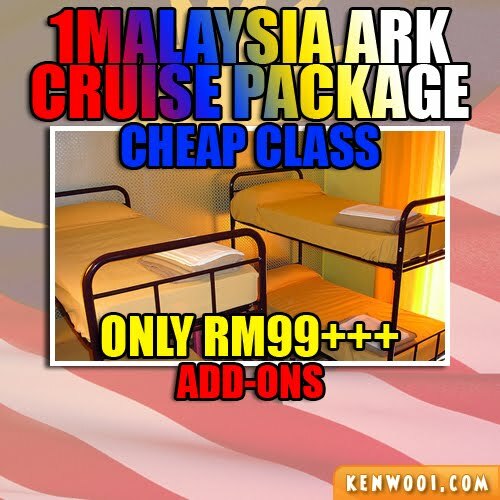 4) Cheap Class at RM99+++ per bed per night. The package comes with nothing, you cheapskate! That’s not all, the packages purchased can be topped up with special add-ons, customized for the Malaysian favourite past-time activities! 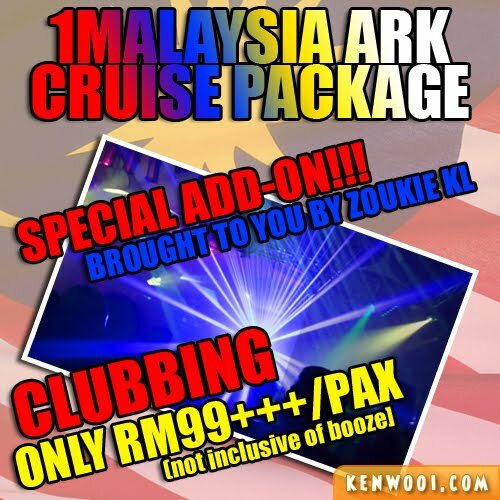 1) Clubbing at RM99+++ per pax. 2) Buffet Dinner at RM99+++ per pax. 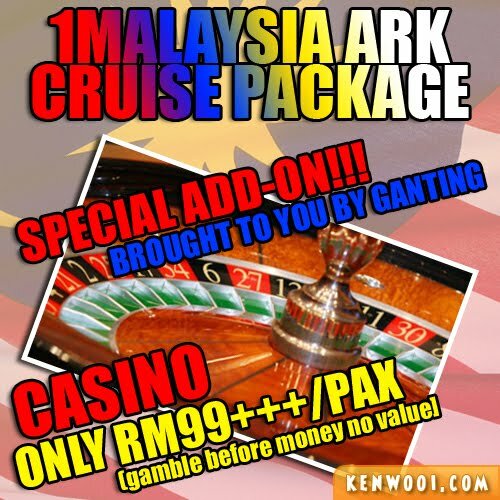 3) Casino at RM99+++ per pax. 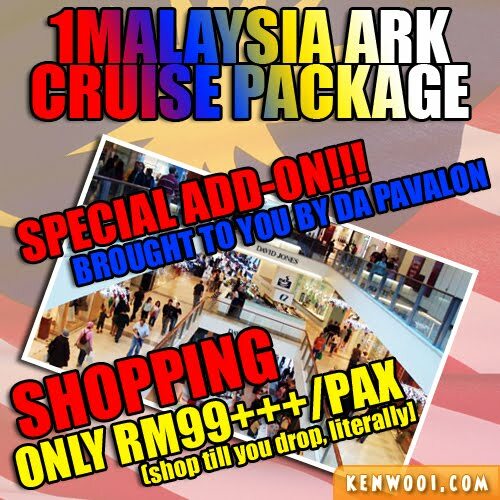 4) Shopping at RM99+++ per pax. 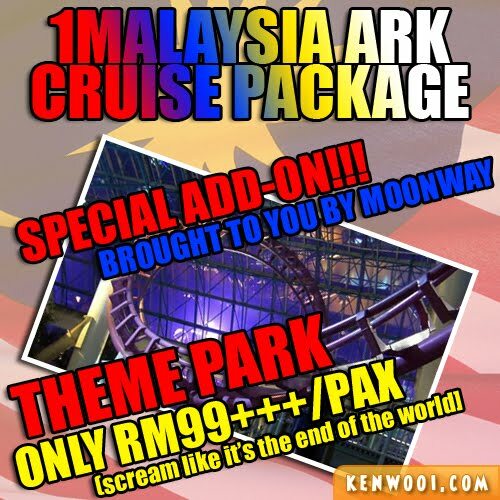 5) Theme Park at RM99+++ per pax. 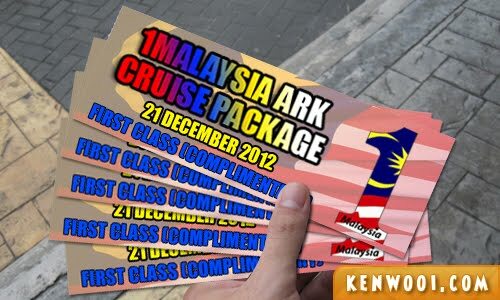 As the unofficial website partner of 1Malaysia Ark Project, kenwooi.com is giving out 5 free tickets for your survival – Complimentary FIRST CLASS (for 2) package! Yes, a giveaway! To get your hands on this free survival pass, just tweet and five (5) lucky survivors will be selected. If you’re not lucky, fret not! You still have time to buy now before it’s too late. The room packages are limited, do purchase your survival while stock lasts. Buy it at any 1Malaysia Sundry Shops near you. All prices are subject to 10% Service Charge, 6% Government Tax and 5% Survival Fee. 100% of the proceeds will go to the Fund for Malaysian Living (FML). On a related note, the official website for online purchase will be launched soon. Please be patient. hahahahah Ken Wooi you truly are a master entertainer! Fund for Malaysian Living? FML! I shall use the money to buy a package to climb Mt. Everest. I either die on top or die trying. =/ Die anyway. LOL! Kenwooi you are awesome. You can be the best entertainer! I wonder how you get your ideas! The government has gotta get some tips on agencies naming man. Tony should hire you… You’re promoting your 1Ark exactly like what he does in his airline. good one. in reality they may have something similar per haps not for the end of the world but ahem…end of political career? mwahaha. LoL to the Max.. Okay, how about hanging at the ark’s outside?? is it free?? Ho ho ho.. ^_^.v.. Instead of staying in the sea, lets buy a seat in my rocket to go to the moon! I got built a hotel on the moon! But of course, ticket more expensive lah. lol I’ll tweet for survival!! LOL nice…definitely made my day..btw..u forgot something..
insurance charge, baggage charge, hand carry luggage not to exceed how many limits..
eh…this ARK confirm can sink wan ah? wa…got free tix some more ah..hwo to win ah? wahh…like that… tomorrow i go makan the most expensive dish!! Aiseh, Najib must have paid a lot for this advertorial hor. Great writter you will be, full of facts and much of entertaining! wah… all the packages so expensive! Wow! I want that most expensive package with add-ons! LOL! 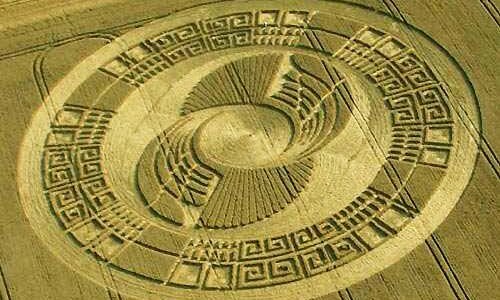 its a nice arc design! If it is really the end, I would preferred to take the rm99 to get along with many people. Brother is this true ?????? can you tell me more about it please! i have alot of question to ask about it !!!!!! and one more when is the website being launched i mean the official website to purchase the package !!!!!!!! so, if I pay only for 1 night, do I get kicked into the sea when my time expired? lol.. good one mah!